SKU: BW-68480 & 68610. Category: Accessories. 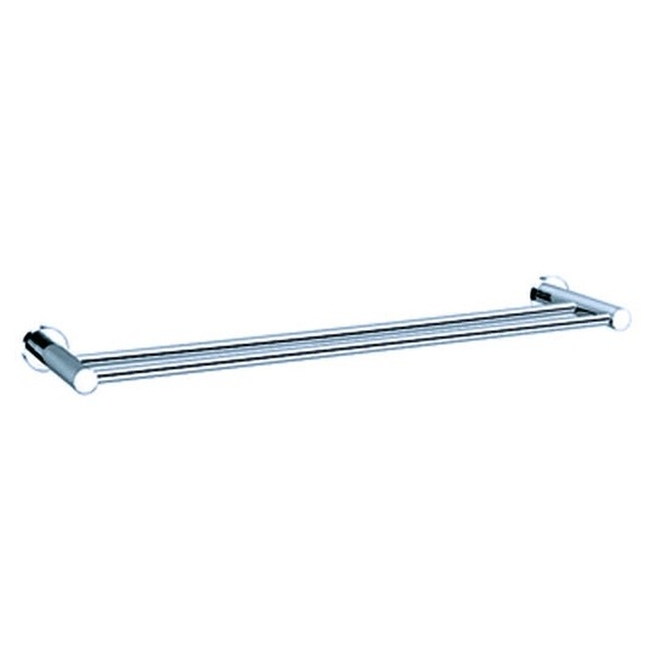 Tag: bw-68480 68610 double towel rail 雙檔毛巾杆 双档毛巾架.